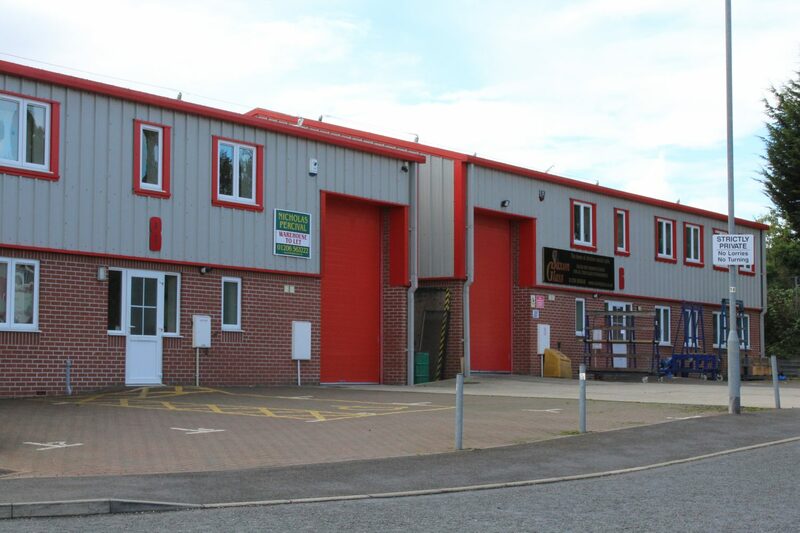 Over the last 30 years the Vaughan & Blyth group have invested significantly in the commercial property market and have a portfolio of around 30 light industrial buildings ranging from 1,000 sq ft to 16,000 sq ft. 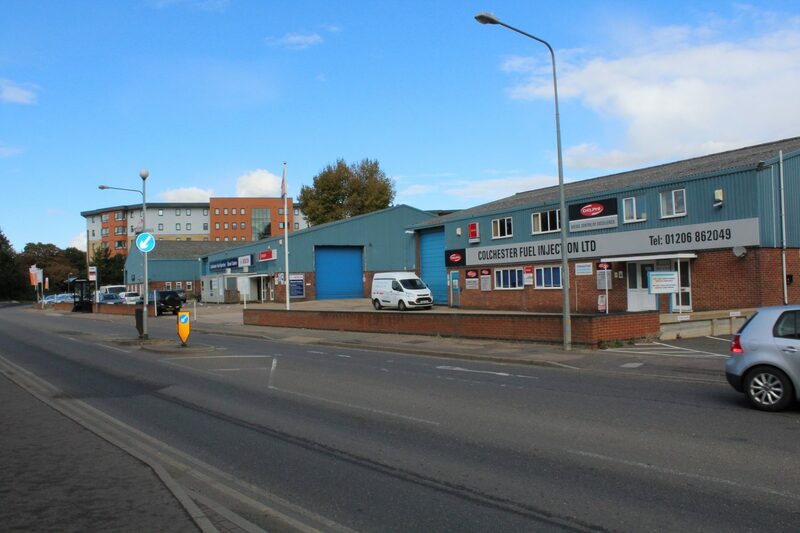 The majority of these properties are on Whitehall Industrial Estate in Colchester and most are let to local companies. From time to time these properties become available for rent and details will shown on this page. 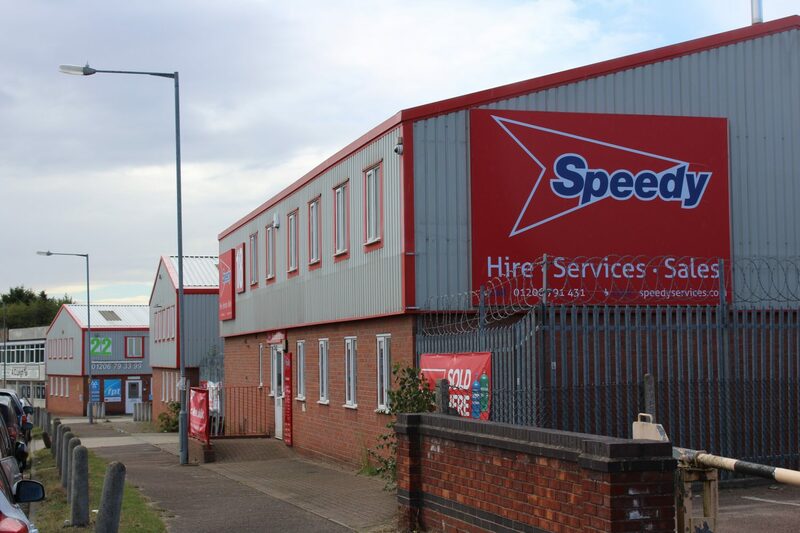 Further information is available from our agents, Newman Commercial, or direct from our offices. 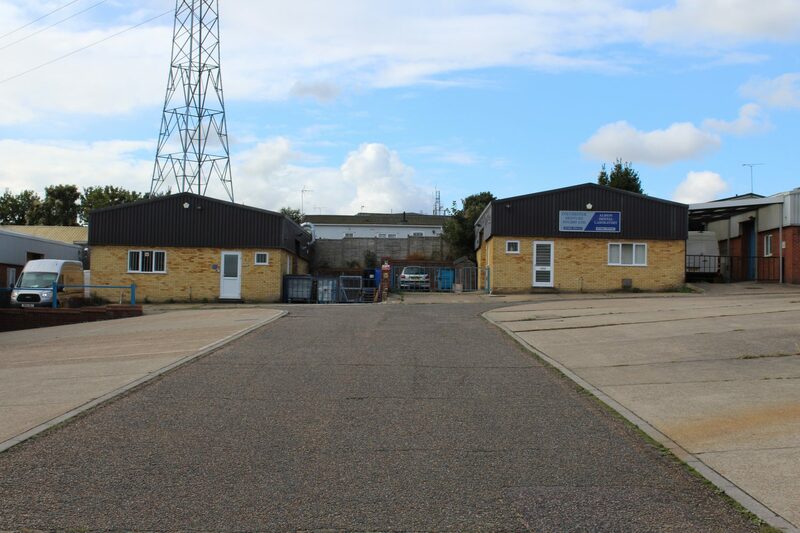 Industrial / Showroom Premises approx. 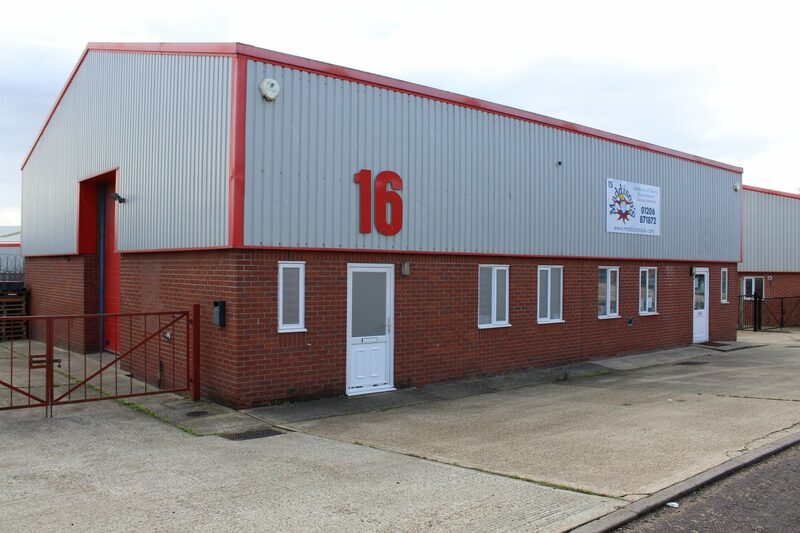 6,285 sq ft (584 m2).